3 Reasons Why 15th-17th December Will Never Be The Same Again! It’s that chilly winter morning when you would rather sit at home, snuggle in your bed and drink a hot cup of coffee! But cuckoo, there’s something amazing coming our way and it will pique your interest to the maximum! And even though the temperature is dropping fast, we’re still sweating and anxiously waiting for the second week of December to come fast! The event coming up will drive the temperature up – easily becoming the most awaited and hottest event of December, the perfect way to end the year on a high note! After covering two major cities – Mumbai & Hyderabad, ESL India Premiership 2017 is bringing a grand event to Delhi – one that will remind you of your favorite video game characters like The Alchemist & Bane among others. But you know what – let us rearticulate our last statement. It’s not just a grand event – its India’s largest gaming championships and you’re invited! 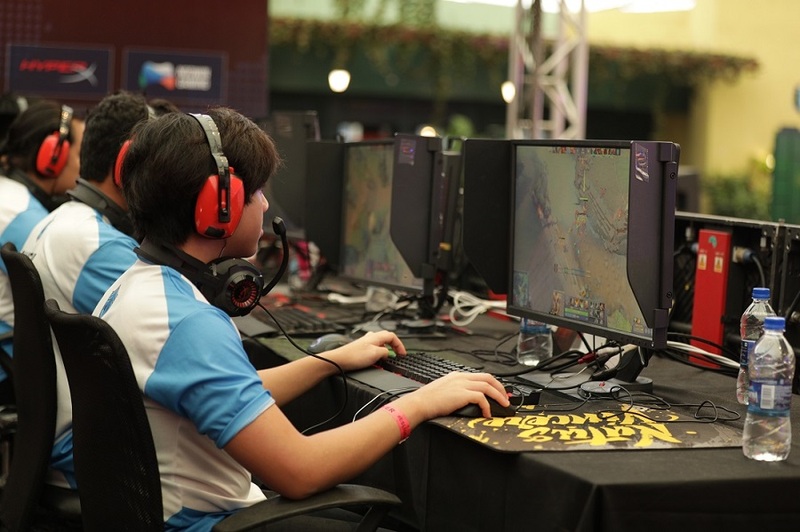 Also, featuring at the event will be games like Clash Royale & DOTA 2! Considered to be one of the finest ways of showing love toward the pop culture that includes video games! The Cosplay Competition will allow you to embody the spirit of your favorite video game character and enthral the crowd with your crazy rendition! So, walk the ramp, act like you owned it and make sure that you win BIG! But that’s not all and we can’t stop gloating about ESL India Premiership 2017! Just Dance will probably be one of the highlights of the event with anyone and everyone perfecting every move that comes on the screen! III. Witness India’s Famous Gaming Groups Battling To Win The Crown! 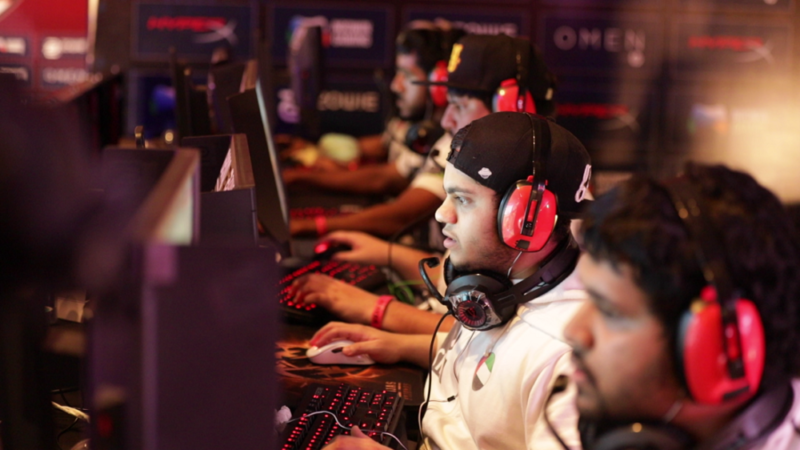 Entity Gaming, 2Ez Gaming & Signify, among others have been battling to reach the Winter Season of the Championships after grinding and shooting through the Summer and Fall seasons in Mumbai and Hyderabad respectively! And they will, again, bring their talents to the capital to shoot for your hearts as they carefully plan, attack and put in despair the plans of their opponents! 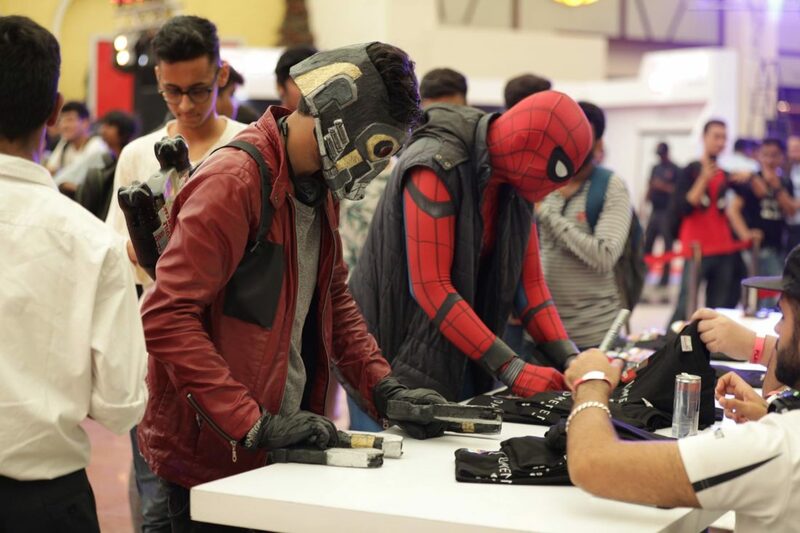 So you see, you will not just be witnessing something amazing, you’ll also get to meet & greet cosplayers, top Indian gamers and more at ESL India Premiership that will take place alongside ComicCon Delhi! And if you find that the dates 15th, 16th and 17th December don’t fit your plans for the week, simply catch the live action online on ESL India’s Facebook and YouTube pages!